Things are always interesting at Old Trafford and this season is no exception. Despite the best efforts of Jose Mourinho, the club remain firmly in contention for both the top 4 and the Champions League title. That said, given their financial resources, United should really be fighting at the top of the Premier League. They have some talented young players and the financial means to add to their squad this summer. Whilst the playing staff is definitely important, who they decide to be their full-time manager position is arguably their most important decision this summer. Given the relative failures of some of their recent appointments, it’s imperative that they get this one right. We’ll take a look at 4 candidates United should consider this summer, analysing their fit for the role. 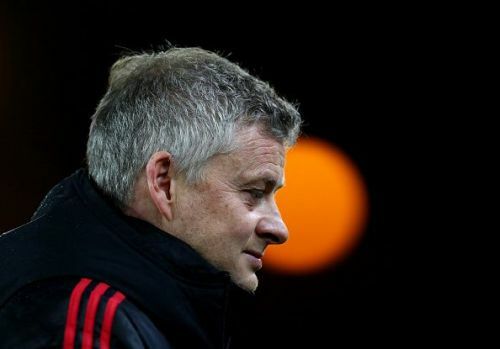 Whilst things looked precarious for the Red Devils early this season, the interim appointment of Ole Gunnar Solskjaer appears to be a masterstroke. He has the team playing with newfound confidence and swagger, just 2 points behind Arsenal for a spot in the top 4. Perhaps his most impressive accomplishment so far was a win over Paris-Saint Germain in the Champions League Round of 16. Whilst the Ligue 1 leaders were dealing with some injuries, Solskjaer’s men pulled off a very impressive comeback on the road. Importantly, Solskjaer appears to have galvanized both the players and the fans. Gone is the toxic atmosphere surrounding Jose Mourinho, which has been replaced by a sense of optimism around Old Trafford. As things stand, Solskjaer is the firm favourite to be the Red Devils manager at the start of next season. If he can get them into the top 4 and put in a solid effort against Barcelona in the Champions League, it is likely his job to lose.